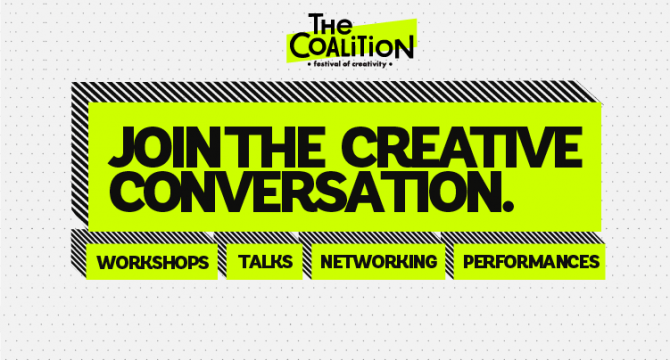 Two years ago, The Coalition was started as an initiative to bring all the creative minds in India together. The CEO of OML, Vijay Nair said that, “For us, The Coalition goes beyond a just a platform showcasing creativity, it serves as a hub for inspiration, one that generates ideas, innovations, new technologies, and creative visions that drive progress.” TC3, the third edition of The Coalition, was a 3 day event showcasing 300 speakers and 30 curators spanning over 11 streams. It serves as a platform for budding entrepreneurs, students, professionals and freelancers to network and give shape to their ideas. Satya Raghavan from Youtube mentioned that Youtube and Facebook use 30 seconds and 3 seconds respectively as a criterion to calculate the number of views generated by the video. This makes it important to assess the reach and validity of the same. Samir Bangara from Qyuki added that using the right set of keywords played crucial role in video marketing. The details about hosting your video content on platforms which are bigger and have a wider reach was talked about by TVF’s Arunabh Kumar. With the upsurge of video content, Instagram is also progressing towards being a video curator. What works in its favour is the short 15 second video time frame which captures the viewer’s attention instantly. The concise timeframe helps to not only capture but also retain the viewer’s attention. Brands are increasingly trying to come up with visually compelling content which aids in boosting the customer’s engagement with the brand. Use of appropriate filters and hashtags always helps in hastening the process. Content can be created which portrays itself as similar to the target audience; something that the audience can easily relate with. 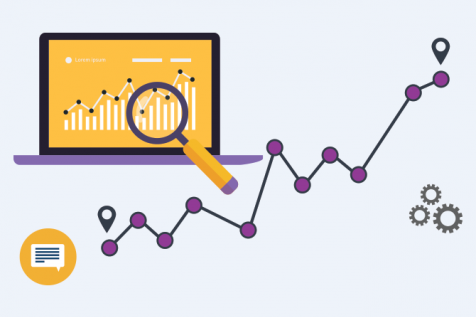 Significant conversions can be achieved if content is centred around what the audience is really interested in and what it actually wants to read. This involves creating content which is the ‘talk of the town’. 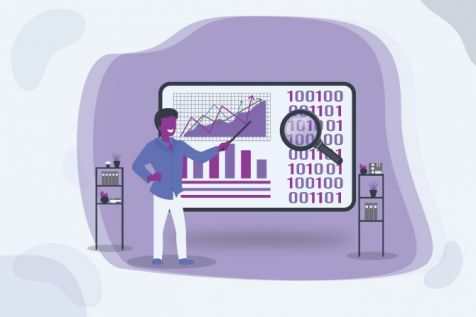 Customers have a plethora of information available to them but they trust only limited and authentic sources which provide them with useful information and real time content. While some brand managers said that when working with brands, the key to creating a balance is content and relevance. One needs to figure out what the brand is trying to achieve and mould the content creation strategy accordingly. The brand managers also stressed on how content creators should use brand guidelines to their advantage in order to create content that is both topical and contextual. However, Tanmay Bhat advocated the fact that if the content is good, every brand will readily collaborate with you forgoing certain restrictions about the placement and visibility of the brand. What’s vital here is to blend the brand with the content and not the other way round. Fashion and lifestyle bloggers Rhea Gupte and Malini Agarwal highlighted that consistency while writing content, was one of the most important factors to drive favourable results. In addition to that, they also suggested that topical and contextual content was more share-worthy. Rhea mentioned that a good strategy for improving content is understanding the emotion generated among the readers and taking criticism constructively. Malini drew attention on the importance of being present and generating content only on platforms which were relevant to your audience. Tanmay Bhat stressed on the importance of being on the forefront in creating unique content so as to increase chances of virality.